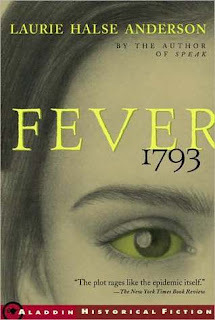 This is a great historical young adult novel. 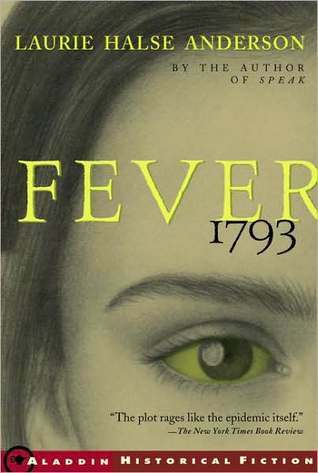 I never really knew much about the fever of 1793, and this story told of what people may have gone through, with some true facts about the fever at the end of the book. The cover is beautiful and eerie and draws you in right off the bat. Mattie is a courageous main character who goes through great strides to survive the fever and reach out to others who need help. She endures alot of heartache from people close to her dying, but never gives up. Overall, it is a great book that can be enjoyed by both teens and adults. Will be looking for this book!!! It's such a good one! Enjoy! !